Photo of Fifth Harmony and Their Barbie Doll Collection Available on Business Wire's Website and AP PhotoExpress | Mattel Inc.
EL SEGUNDO, Calif.--(BUSINESS WIRE)-- A pop star partnership designed to inspire! Showing girls around the world that ‘anything is possible' the all-girl group Fifth Harmony and Barbie® launched a collection of Fifth Harmony Barbie dolls today. Each doll is inspired by each group member's individual personalities and distinct style. 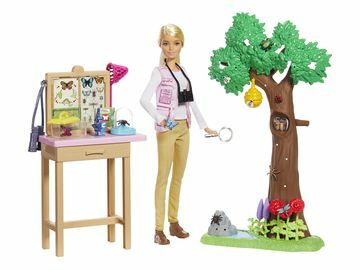 The Fifth Harmony Barbie doll collection is available now at Justice stores nationwide and at www.shopjustice.com. 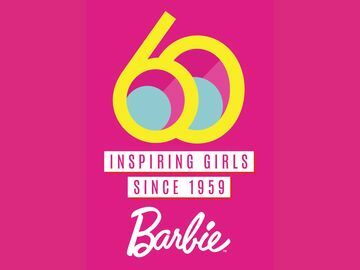 For more information on Barbie and Fifth Harmony, please visit www.Barbie.com.